The Christian Classical renewal in education has gained much traction and momentum over the last 25 years or so. The big ideas and paradigm-shifting purposes of this model of education are firmly established. Our schools are convinced that cultivating virtue, training the affections, prioritizing the verbal and mathematical arts, and teaching the great books are all necessary for a proper education. Furthermore, many of our schools have honed specific practices for implementing these ideas that are working very well and are transferable to other schools. As is the practice of the Alcuin Fellows, we gather for the purpose of sharing fellowship, food & drink, and great ideas. Now that we have begun regional chapters, we are able to offer smaller retreats, at an affordable price, that bring more schools into the conversation. This year’s theme, “Putting the Big Ideas to Work,” explains the content and goal of our formal presentations and informal discussion. We want to share with you the concrete practices in our schools that are taking the big ideas seriously and implementing them with consistency. Not only will you experience rich conversation around these ideas and practices, you will also be able to observe various aspects of how things work at our campus, in real-time, on a school day here at Veritas. If you are a teacher (lower or upper school), administrator, or board member, you will find this retreat enriching and encouraging, and your school will benefit from your participation. In addition to formal presentations, informal discussions, and observations of Veritas in action, we will also spend some time at the Virginia Museum of Fine Arts. 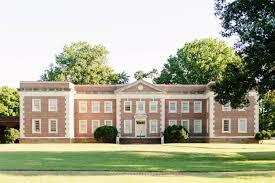 Just 2 miles from the Veritas campus, it ranks in the top ten most comprehensive art museums in the U.S. There will be an informal gathering for participants who arrive the evening of March 20. Participants are invited to stay, free of charge, with various family hosts from the Veritas community. Those who wish to stay at a hotel can receive recommendations upon request. Cost includes all meals from Thursday morning the 21st until Saturday morning the 23rd. Spots are limited to 30 participants. Act quickly! 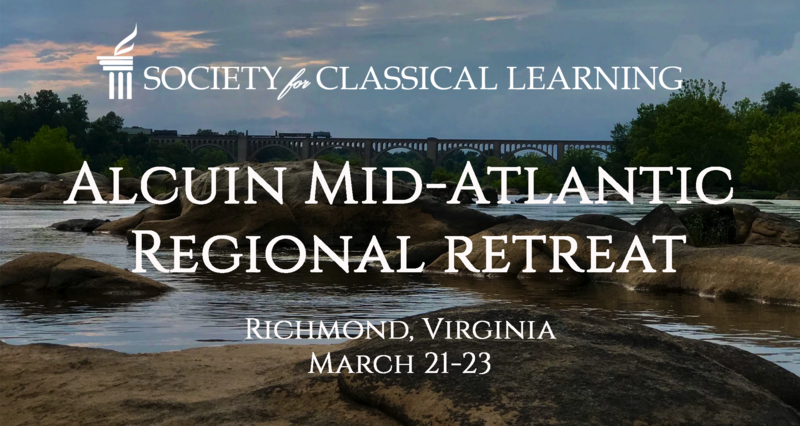 Click here to learn who the Alcuin Fellows in the Society for Classical Learning are?